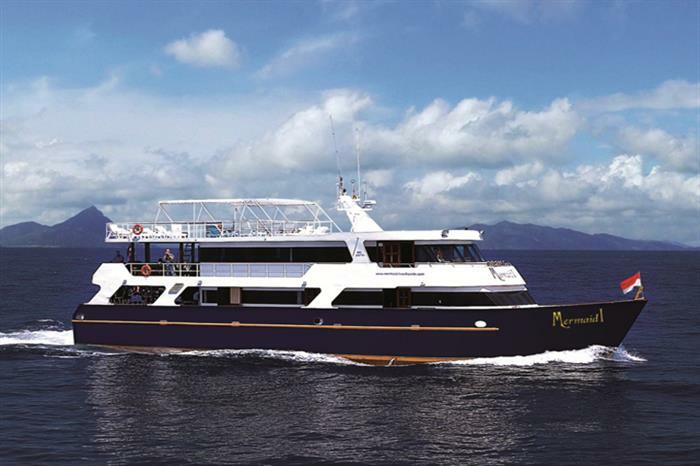 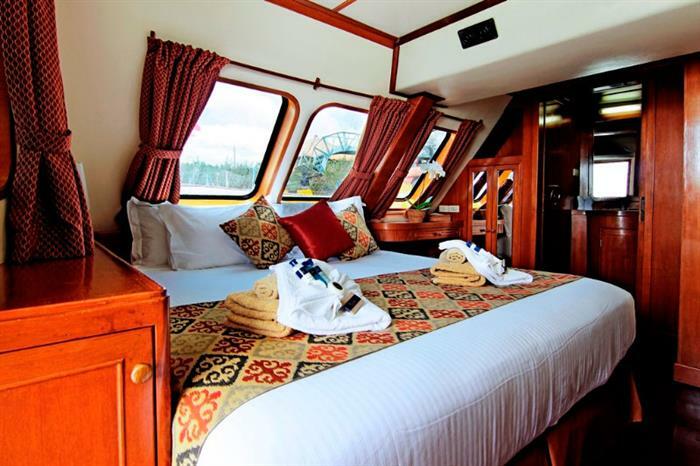 This yacht has a 28-meter steel motor giving a complete 9-night trip covering Komodo, Bali, and Raja Ampat and in between, it depends on the weather conditions during the time of the expedition. 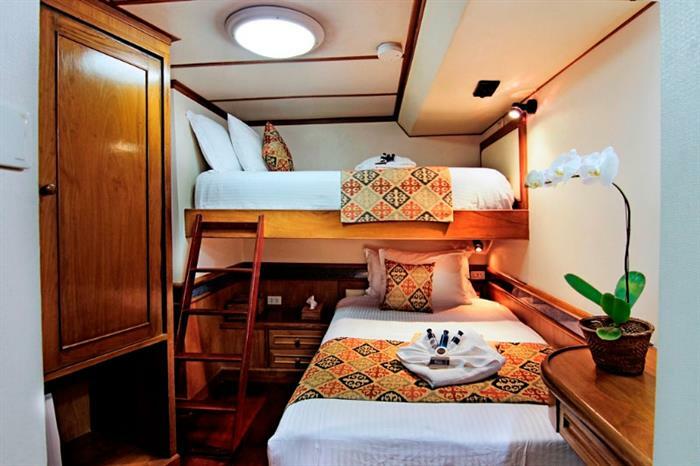 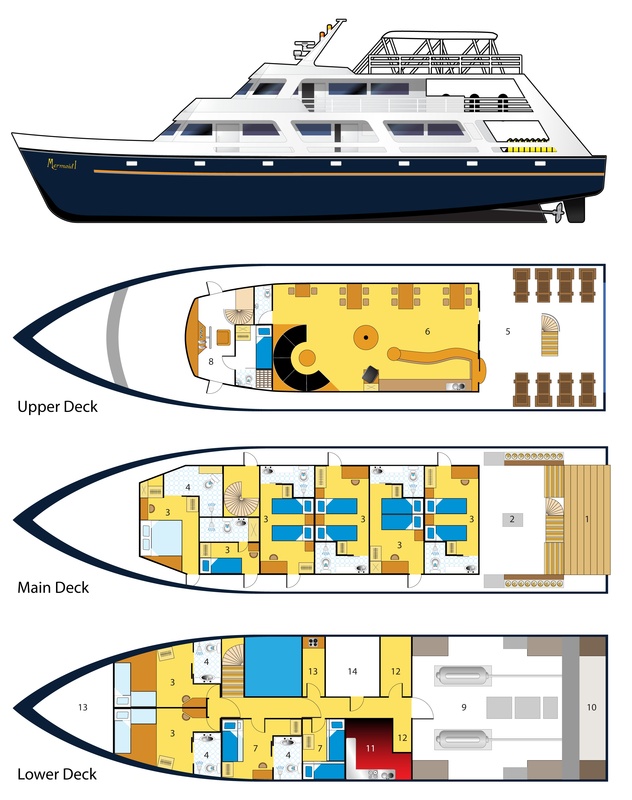 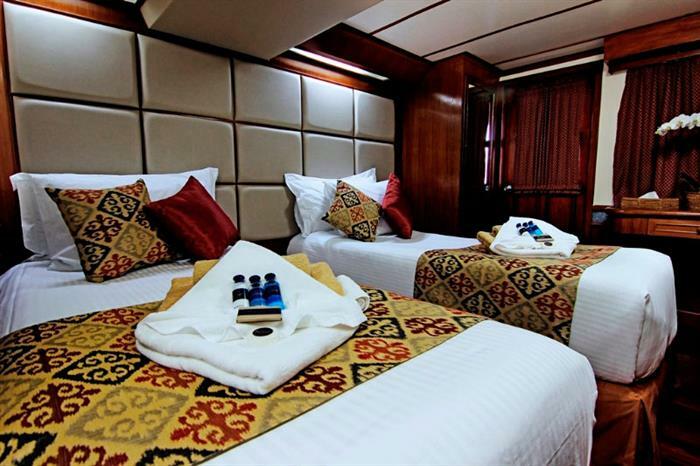 The vessel can accommodate 15 guests in different cabins, each with its own fridge, bathroom, TV and other contemporary amenities for a relaxing dive trip. 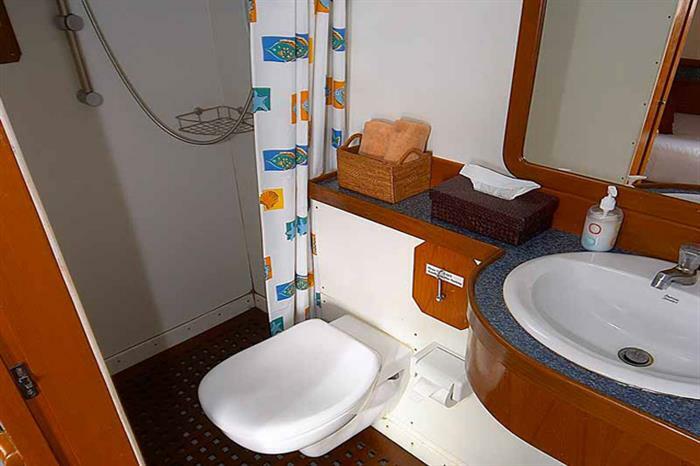 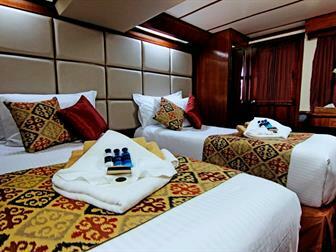 There are two budget cabins on the lower deck. 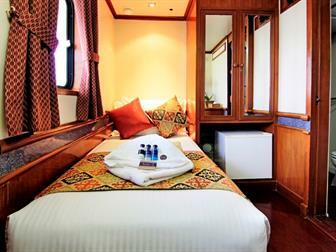 The 5 deluxe cabins and master state cabins have an awesome view of the sea. 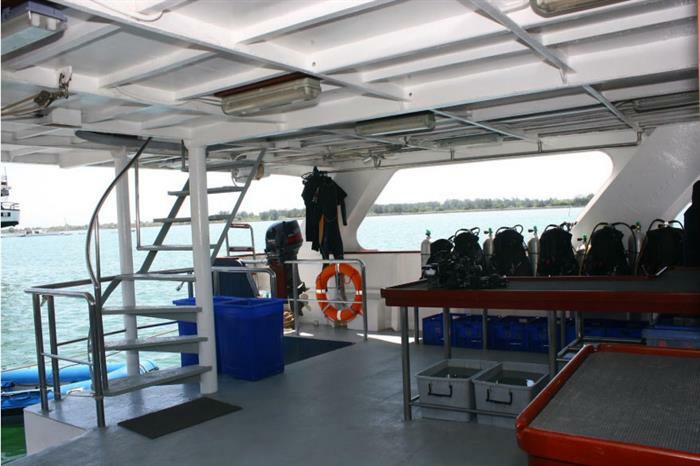 The vessel has a big dive stand with 2 exit ladders and a lot of space and amenities for camera equipments. 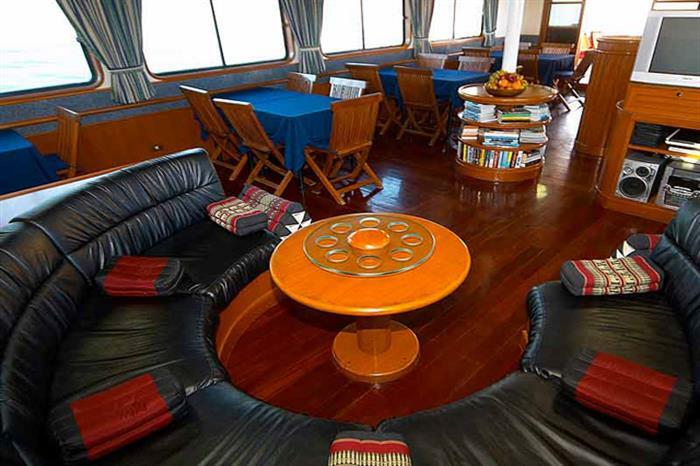 The restaurant onboard serves European and Asian dishes. 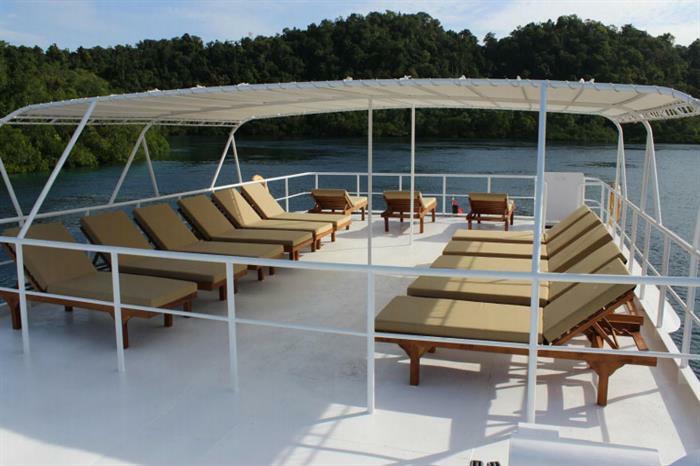 Take time to unwind in between dives in the upbeat saloon or up on the shaded areas on the upper deck. 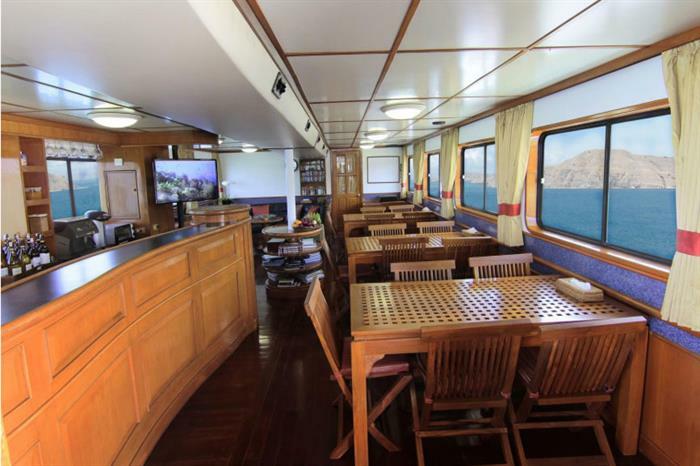 A maximum of 28 dives dive on Komodo are offered and 30 dives on Raja Ampat. 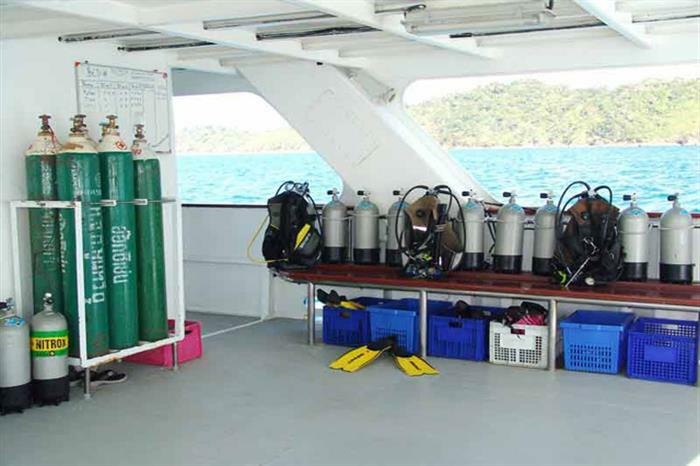 The professional experience of the crew caters for the divers of different certification. 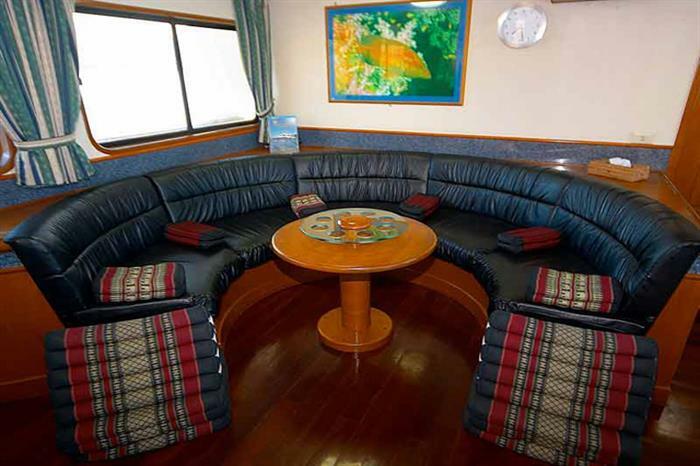 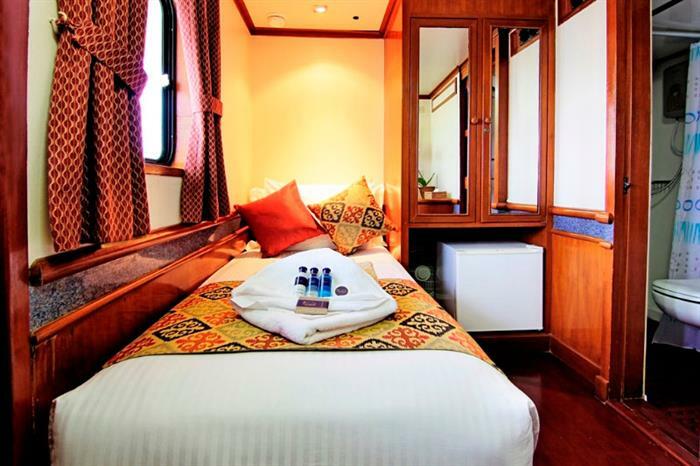 The itinerary can be changed to best suit every diver that is onboard. 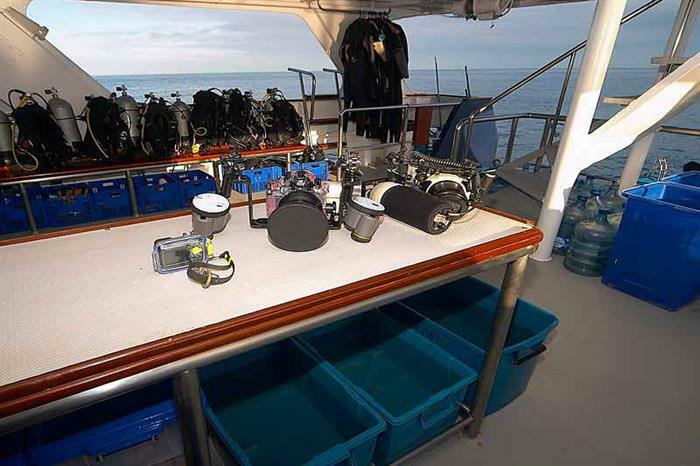 Dive computers are required. 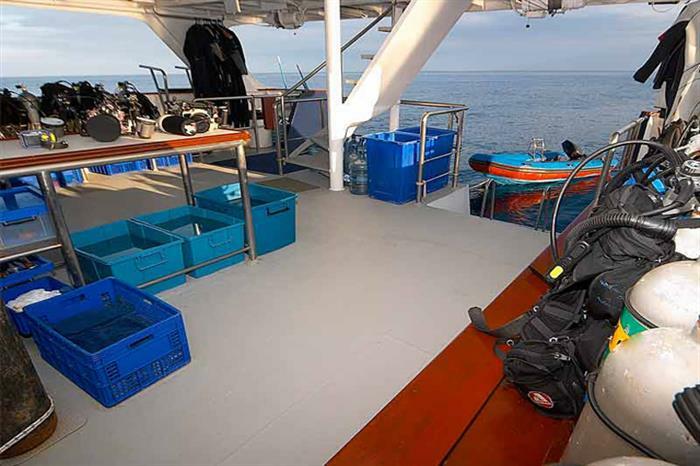 Dive equipments are available for rent on board. 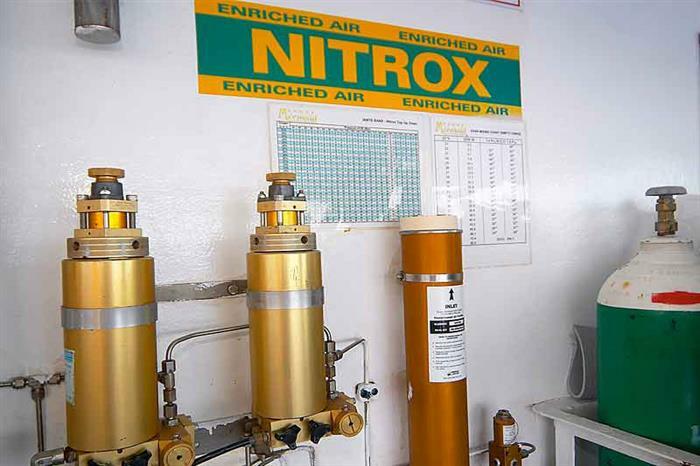 Nitrox is also offered. 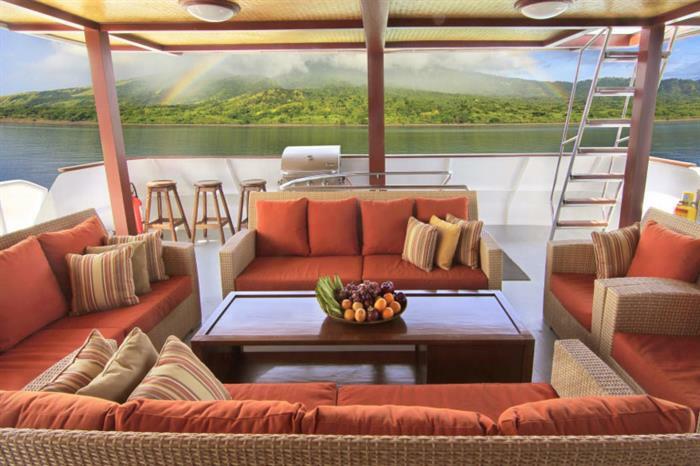 The Mermaid liveaboards such as the Mermaid I is a certified Aqualung Partner Center. 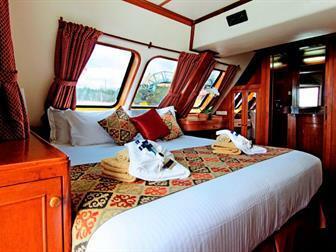 The biodiversity safaris last for 14 nights as the boat repositions from each area of the region. 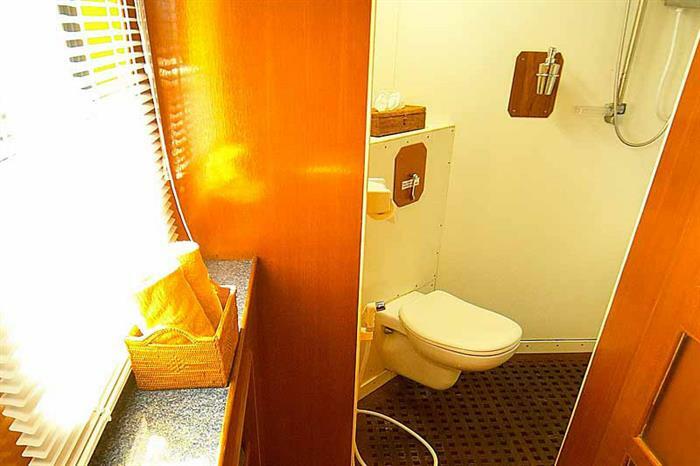 These are usually held yearly on April and November. 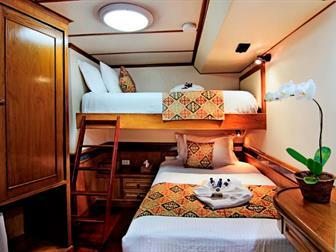 Two trips are fixed to go to the Lembeh Straits from Raja Ampat in March 2013. 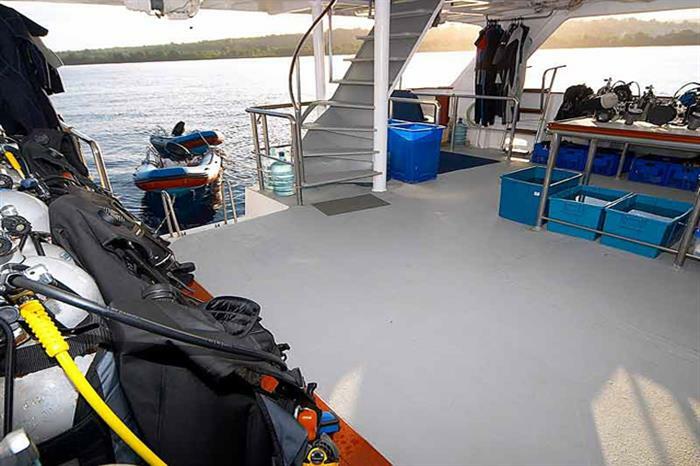 Inquire a affiliate of the Dive Worldwide to get more information.